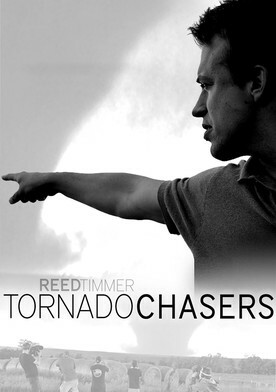 Reed Timmer from the show Storm Chasers shows you the everyday grind chasing tornadoes in the Central United States. Experience the making of Tornado Chasers from chasing to post-production. In this second part, learn about personal stories of the crew, editing, music and more.